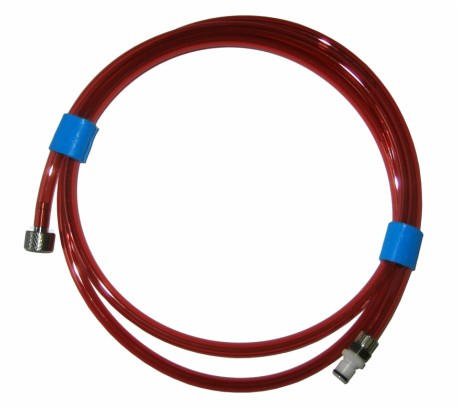 Use the DPB Pressure Hose (G-113) with the Deck Purge Box (DPB) to provide a max +5 psi to the interior of a pressure case to help push out a sticky endcap. An overpressure relief valve internal to the DPB limits the exhaust air pressure to a max of +5 psi. 2) to the EdgeTech Release housing. Contact factory with custom requirements.